Bathrooms seem to be utilized as more than just bathrooms these days. No longer are the days of pure functionality. 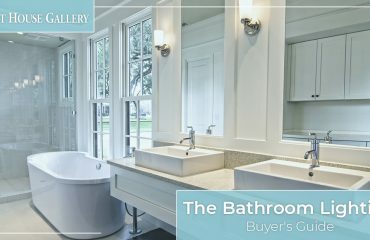 Homeowners are turning their bathrooms into personal getaway oases that are both practical and relaxing, and that all starts with optimizing the bathroom lighting of the room. 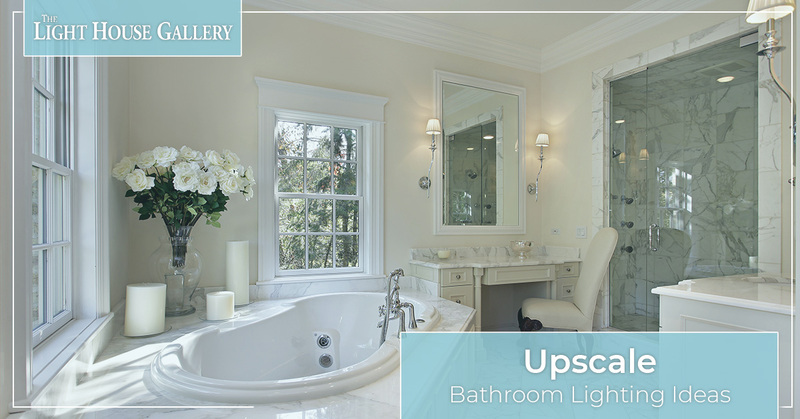 At The Light House Gallery, we offer high-quality, luxurious bathroom lighting fixtures so you can turn your bathroom into the one of your dreams (or the one saved to your Pinterest board). Ranging from classic wall sconces to elegant chandeliers, we have lighting solutions that will match both your style and your budget. Our professional lighting specialists can also help connect you with light fixtures that will best achieve your bathroom lighting goals. 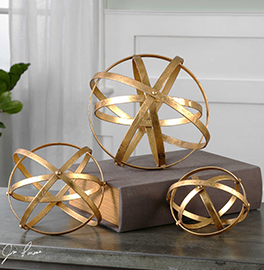 Visit our showrooms in Springfield and Branson, Missouri or shop our online lighting catalog today. In this blog post, we go over a few upscale bathroom lighting ideas that are trending for this year — but no worries, we’re sure these trends will be timeless and useful for years to come. 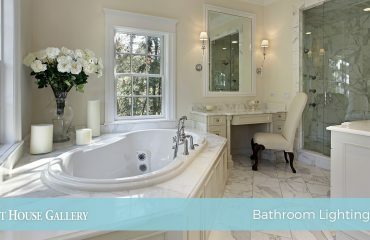 Continue reading for ways to optimize your bathroom lighting for a more extravagant experience. Whether you want a large, elegant crystal chandelier or a simple, metallic statement chandelier, we’re here to tell you that hanging chandeliers in your bathroom is in. These bathroom lighting fixtures can instantly transform the atmosphere of your bathroom to become sophisticated and beautiful. You can install one large chandelier in the middle of the bathroom, or you can opt for smaller chandeliers and hang one above each of your sinks for a more aligned, symmetrical aesthetic. Pro tip: We recommend installing a dimmer with these light fixtures so you can control the mood lighting of the room, depending on what you’re using it for. You can dim the chandelier down for when you just want to soak and relax in your bath, but you can also brighten the room for when you’re performing tasks such as shaving or putting on makeup. Think about how often you use your wall vanities in your bathroom. 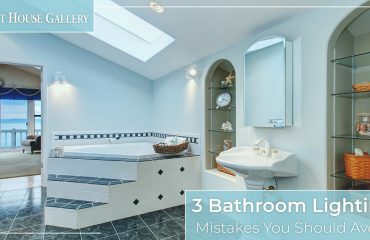 From brushing your teeth, to putting in your contacts, to your minor hair touch-ups throughout the day, this is an area of your bathroom that we would argue is the most important — especially when it comes to the lighting. 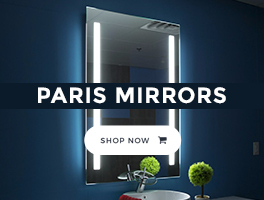 Sure, all of us already know you need light bars and proper wall sconces to place alongside your vanity that will maximize the lighting next to and above your mirrors. But what about the actual light fixtures themselves? Get creative with these bathroom lighting fixtures! Choose unique mirrored wall sconces for a modern look, Tiffany or art glass sconces for a vintage-inspired look, or crystal sconces for something a little more classy. You heard it here first: Brass and gold fixtures are in. These warmer tones are more stylish than your traditional chrome accents, and they add perfect depth, dimension and elegance to any bathroom. No matter what your desired look is, we’re sure we can help you achieve it with our large selection of bathroom lights in our lighting showrooms. Ready to optimize the bathroom lighting in your home’s bathrooms? Look no further than our huge bathroom lighting selection at The Light House Gallery. We’ve been serving the Southwest Missouri and Northwest Arkansas communities for more than 50 years, and our lighting specialists stay up-to-date on current trends occurring in the lighting industry. 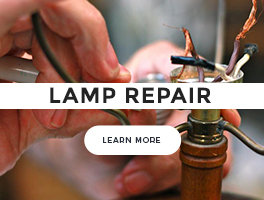 For more information or to schedule an appointment with one of our lighting professionals, contact us today. You can call our Springfield showroom at (417) 268-9444 or our Branson showroom at (417) 213-5312. Don’t hesitate to fill out our online form as well and we’ll get back to you as soon as possible! To stay up-to-date with our blog, company news and special discounts and offers from The Light House Gallery, sign up for our monthly newsletter here.